The Hell on Earth as we know it comes to an end. In a drastic change, one of the most terrifying creatures in existence has been released. 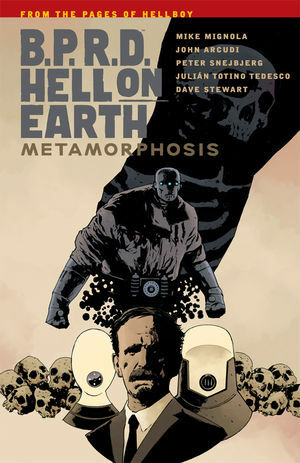 Can the BPRD defend the world?and humanity?or is this finally the end? This volume collects B.P.R.D. Hell on Earth #135?#139.